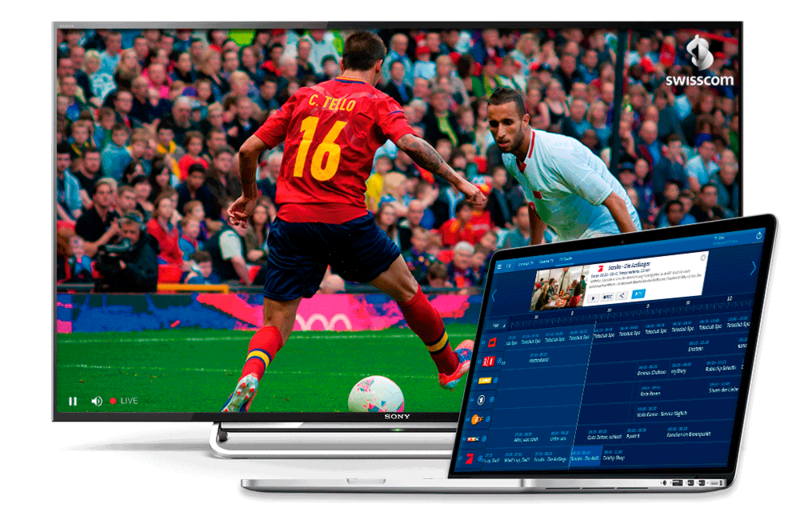 THEOplayer provides a single HLS/MPEG-DASH video player that works seamlessly across Web, Mobile Web, Native Apps, Smart TVs, streaming devices and other connected devices, making it simpler to deliver a quality experience to your viewers, regardless of the device. 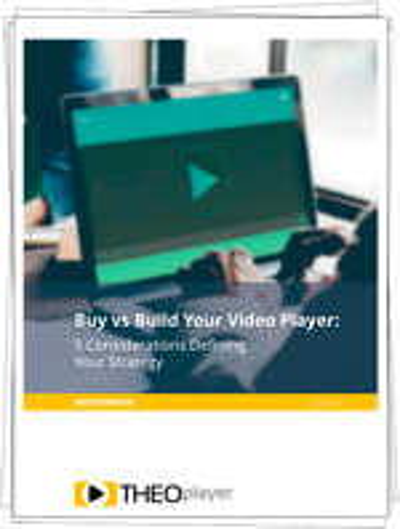 "After our experience with THEOplayer and their technical team for our web based video player, considering them for our Android and iOS native apps really was a no-brainer." 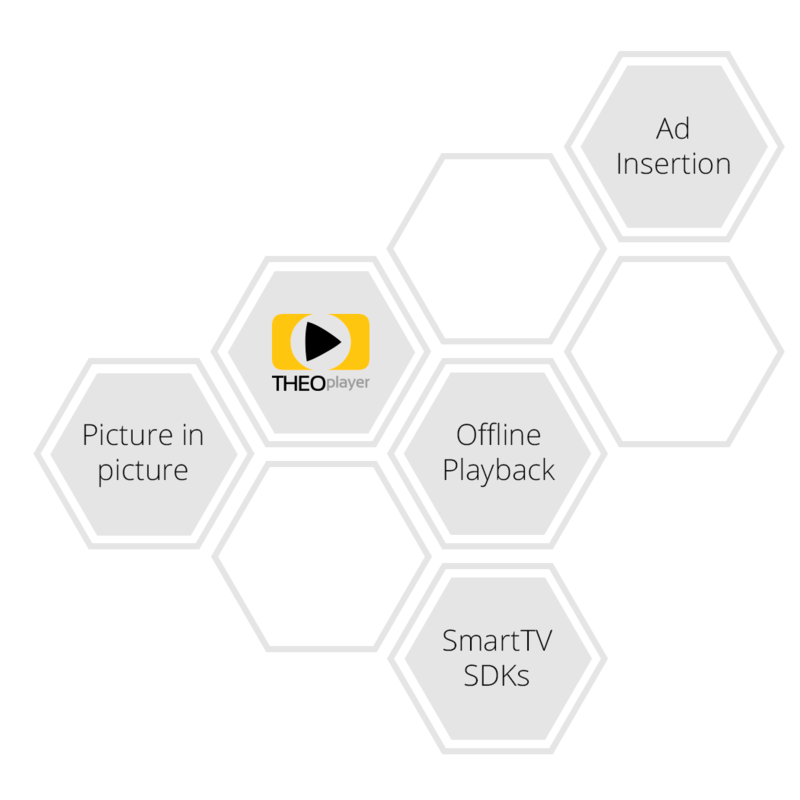 THEOplayer is pre-integrated with most popular streaming, analytics, DRM and advertising solutions, making it simpler and cost efficient to design, build, maintain and upgrade your video streaming infrastructure. 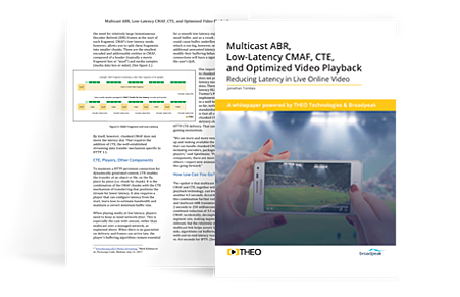 "The THEOplayer team took care of integrating and testing with our streaming and DRM solutions, reducing the overall complexity and cost of upgrading our previous player." 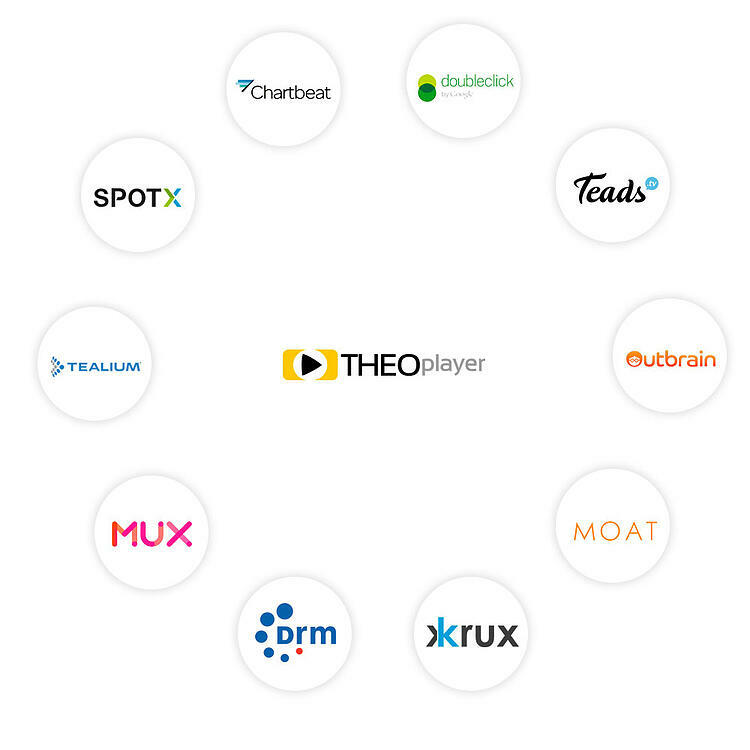 THEOplayer provides support for all ad types including post-roll, mid-roll and end-roll and more complex ad types like companion and outstream ads. Our coverage includes support for all ad formats including VPAID, VMAP, VAST. 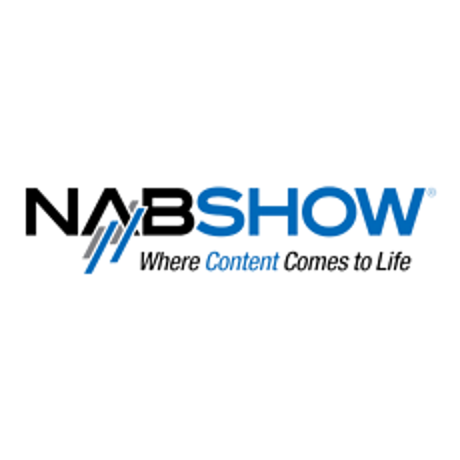 THEOplayer is the most innovative video player on the market. In our ‘Innovation Lab’, we develop and test the latest technologies such as VR & 360°, picture-in-picture, progressive web apps and many more. 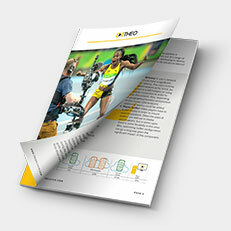 THEOplayer cares about your technical concerns, integration requirements and customer experience expectations. We help you integrate the best partners for hosting, audience insights, content protection (DRM) and ad revenues. Having streaming issues? Check out how your stream is doing. Follow this instruction and get a free analysis. 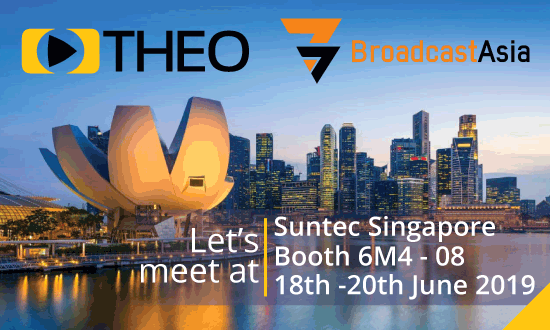 Want to meet us in person? There are a number of upcoming events that we will be at, and we would love to make a time to meet with you. 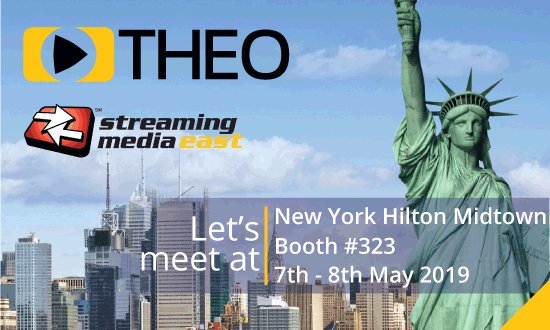 THEOplayer has been recently awarded World's Best Video Player Solution 2018 by Streaming Media Magazine during the ceremony at Streaming Media West 2018 in California. 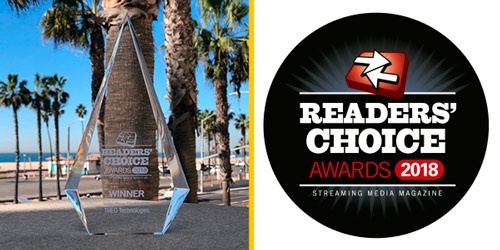 This compliments our 3 consecutive awards obtained in 2016, 2017 and 2018 at the Streaming Media European contests and the award from 2017 in the World contest. 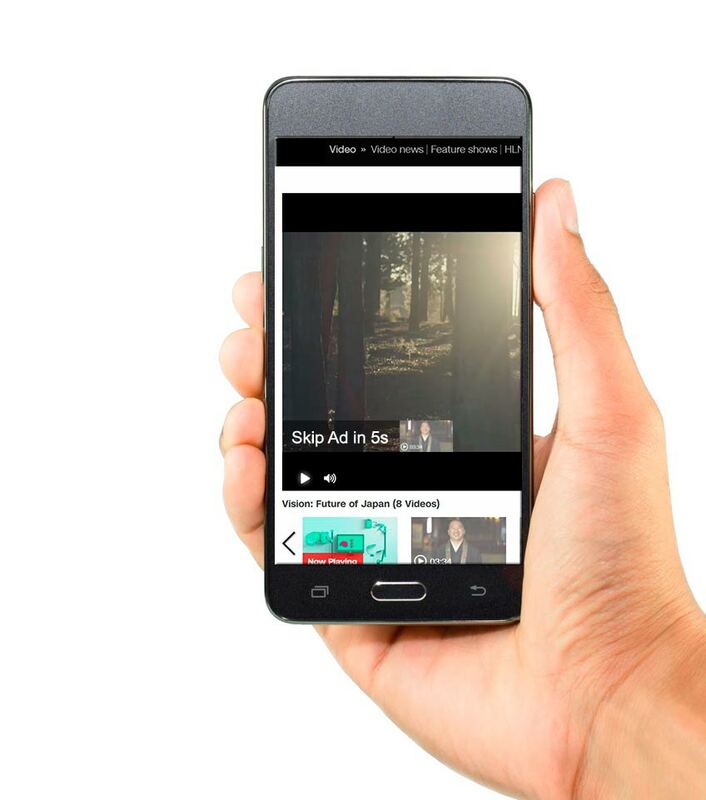 Keep up-to-date with the latest news on video playback, video ads, DRM and analytics. cloud CDN stream problems delivering content "network api"